This is the September 18, 2014 Left, Right and You! 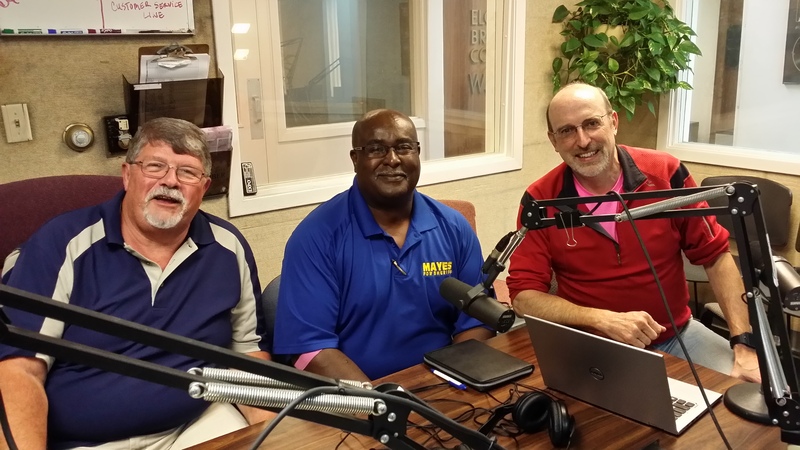 Of course, Larry and I would like to thank Kane County Democratic sheriff nominee Willie Mayes for coming into the studio and answering all our questions. So now that you’ve heard from both candidates, you should be be able to pull that ballot booth lever without hesitation. Then Larry and I discussed the consequences of failing to vote in local elections – your bleepin’ taxes go up! We also touched on how newspapers – including the Tribune – are failing when it comes to local coverage. ← It’s almost time for Left, Right and You!